We specialize in giving concrete solutions, attending at all times each need that the client poses, and to achieve this we offer a wide variety of options, both in terms of equipment and human resources, and professionalism. We are an audiovisual company at the forefront of technology, with many years of experience in the sector and capable of giving the customer a first class service. Our team of professionals, equipped with state-of-the-art technology and the highest level of training, are in charge of advising you and suggesting a comprehensive action plan to develop your projects in a totally efficient and at the lowest cost. That is our premise: provide customized solutions for a wide range of requirements. 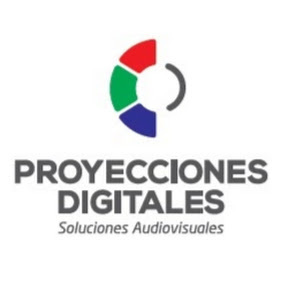 As leaders in the sector of audiovisual production companies, Proyecciones Digitales assures to answer to clients' needs with a high degree of specificity with the best prices in the national market.